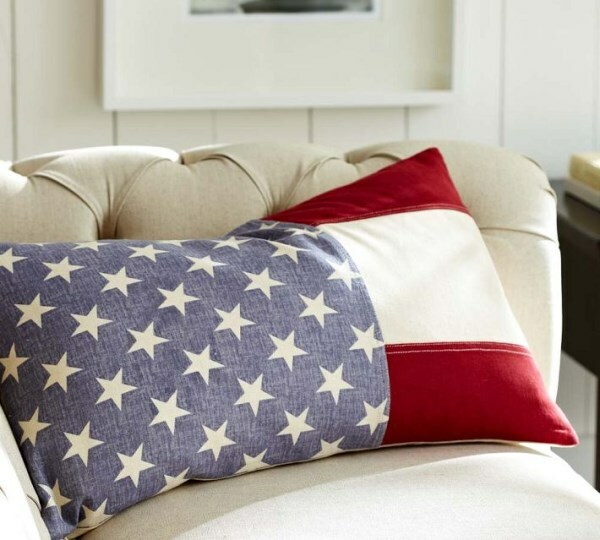 Few retailers embrace the spirit of this holiday quite like Crate & Barrel. 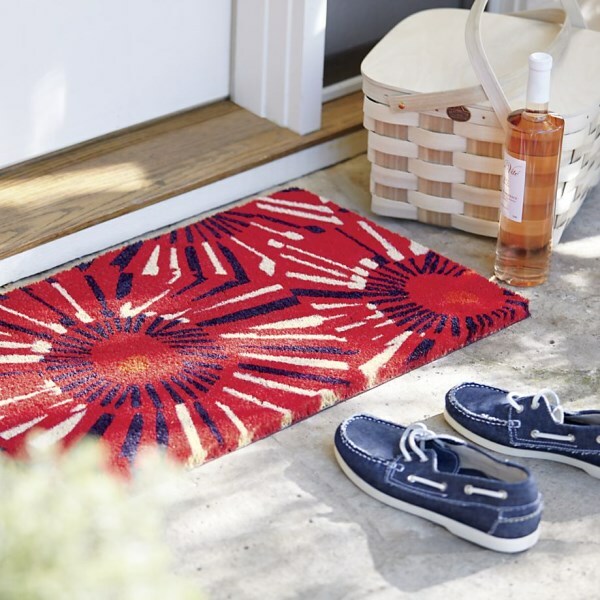 Below we see the modern Fireworks Doormat, which captures the true spirit of summer holiday weekends. 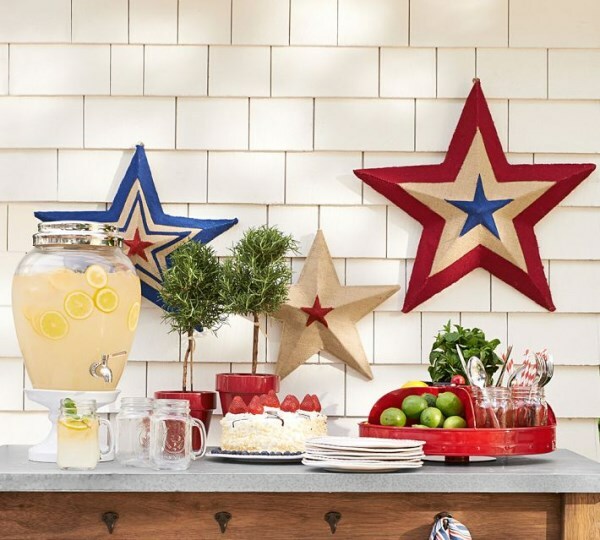 These Patriotic String Lights from Crate & Barrel will light up the night along with your sparklers! 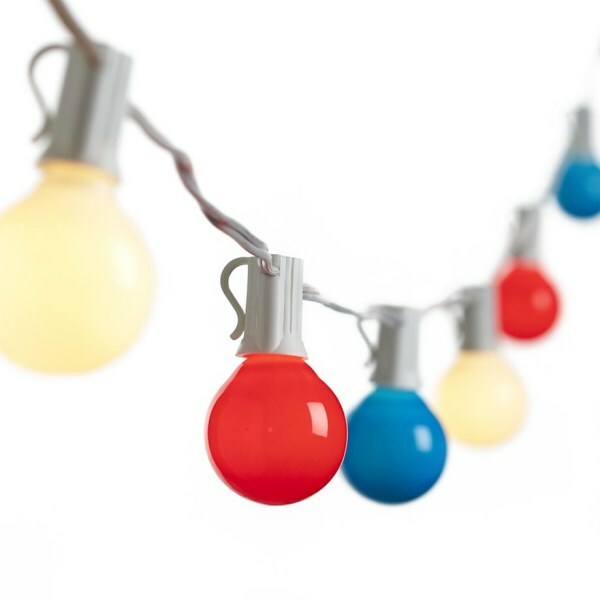 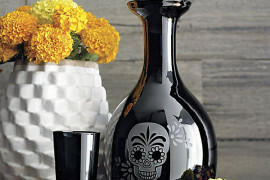 Hang them above your party table on the porch, deck or patio, and you have instant festivity. 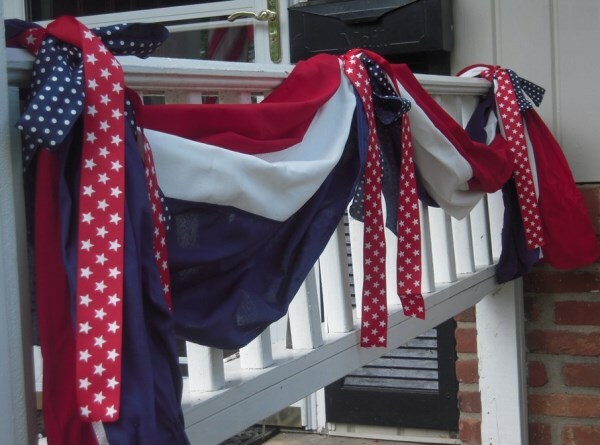 We now move inside with a series of decorations that will add a patriotic touch to the room of your choice. 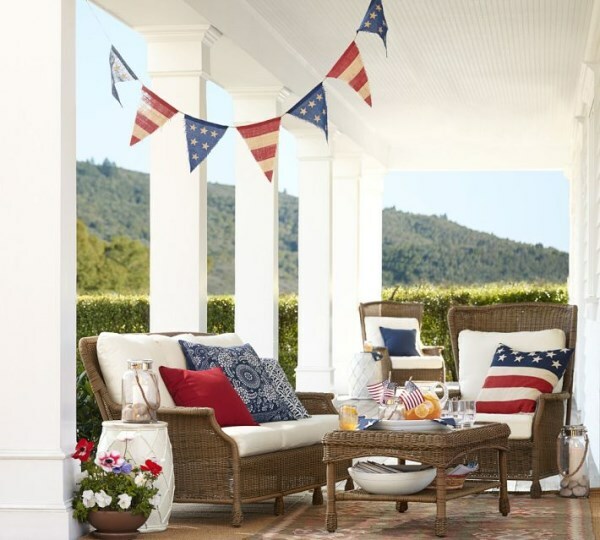 This Painted American Flag from Pottery Barn is weathered to create an antique feel, as well as an earthy look that’s perfect for relaxed spaces. 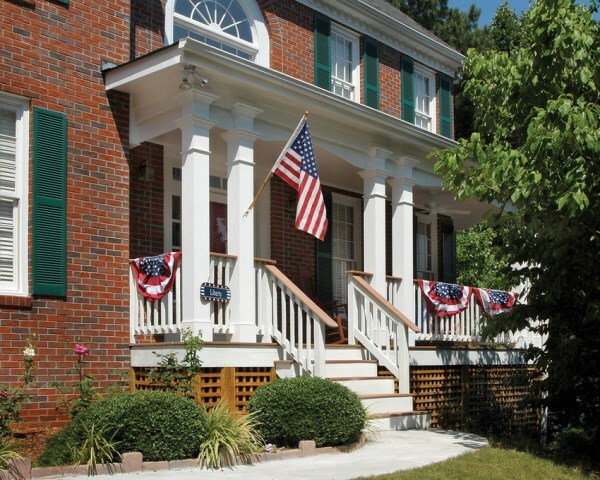 As you can see from the image below, the flag can be displayed indoors or outside. 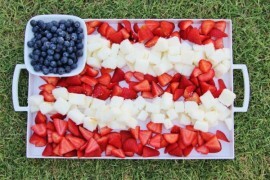 Sometimes simplicity is key. 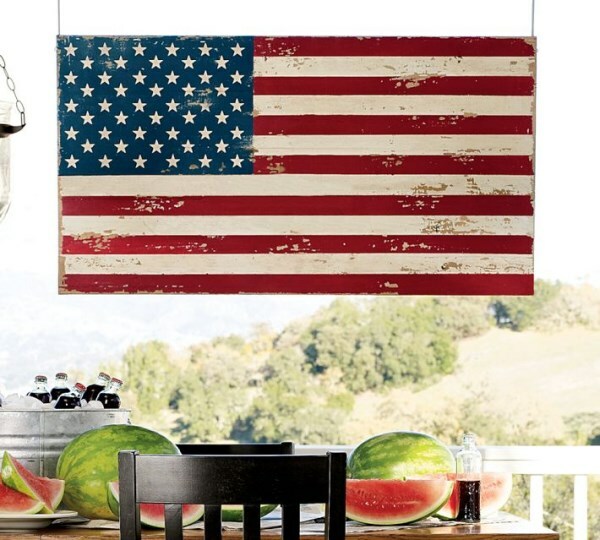 This classic-meets-modern look is created by a flag hanging on the studio wall of makeup artist Bobbi Brown. 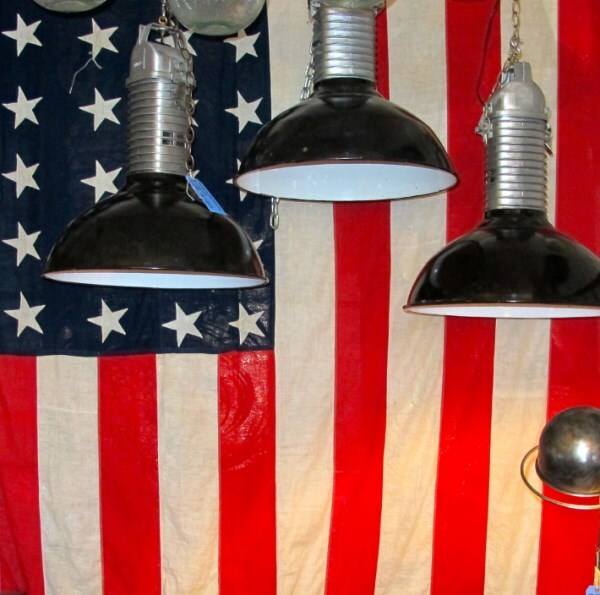 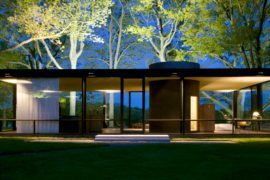 Industrial lighting in the foreground makes a bold statement. 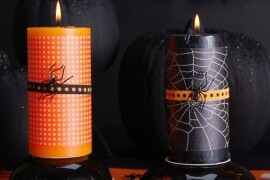 We love this decoration idea so much, this is our second time to feature it! 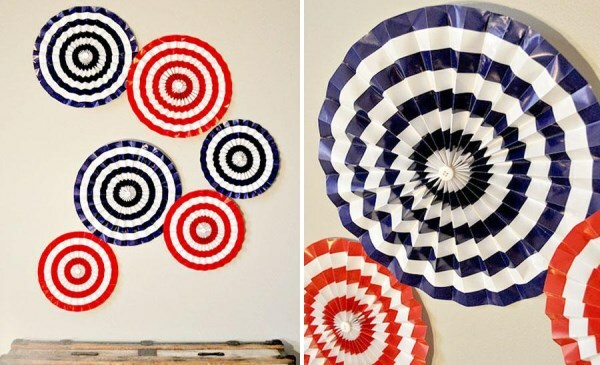 For a full tutorial on how to craft your own Red, White and Blue Patriotic Wall Decor, head on over to Celebrations. 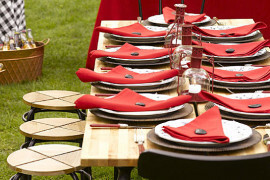 Striped rosettes = modern holiday fun! 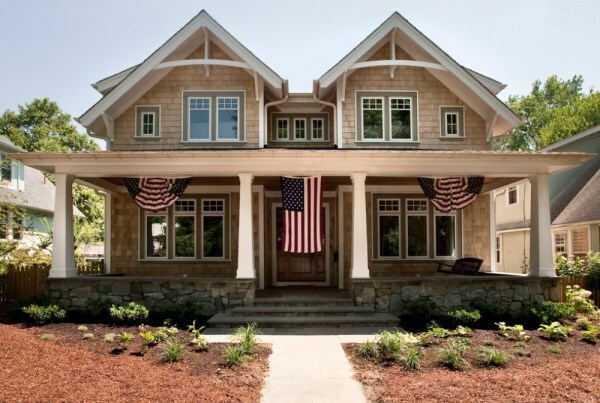 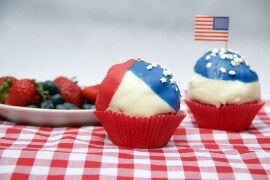 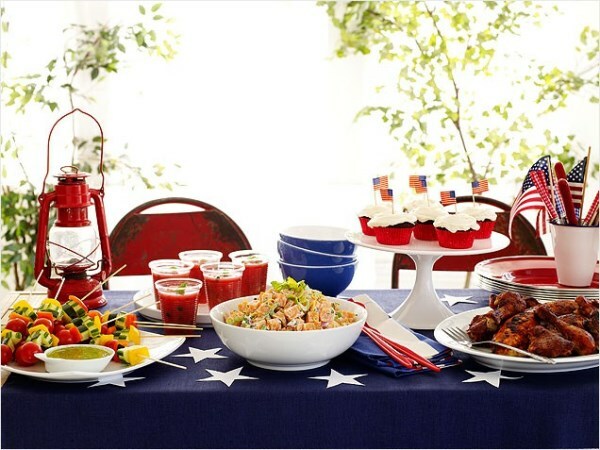 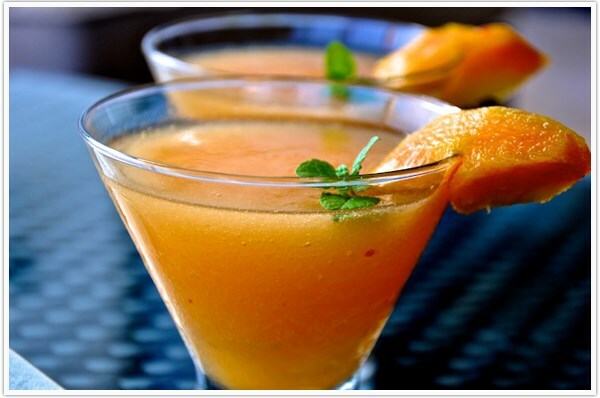 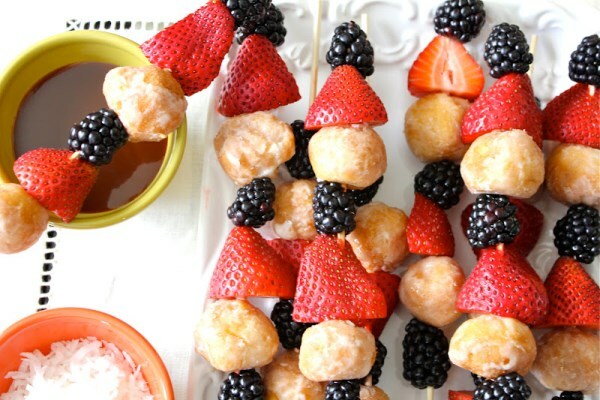 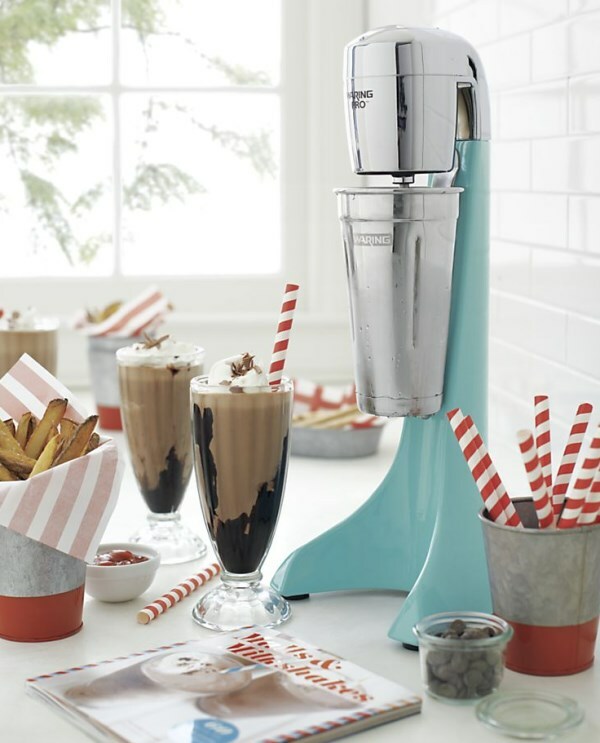 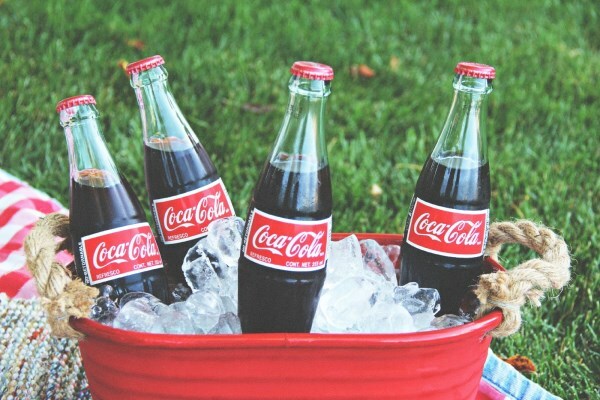 Hosting a party or gathering this 4th of July? 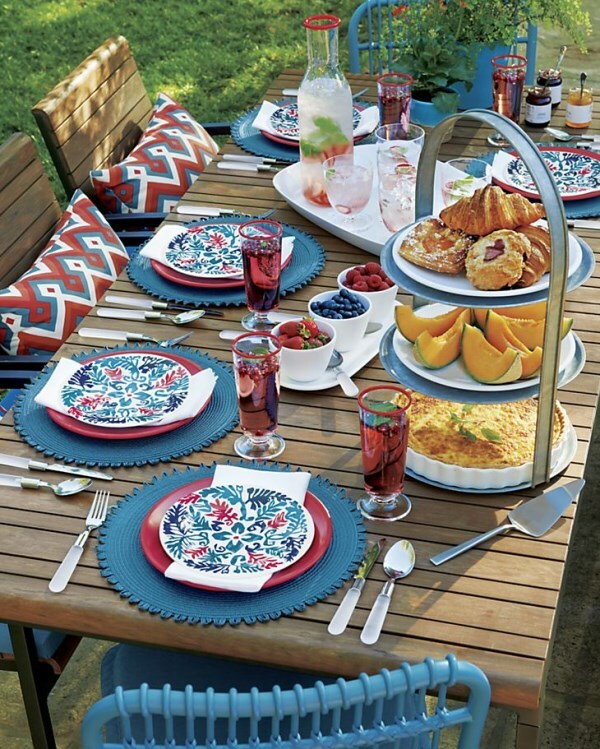 We end today’s post with a series of festive party table ideas, such as the red, white and blue setting below from Crate & Barrel. 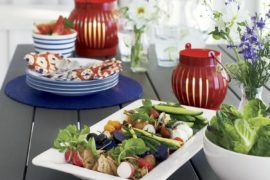 Floral-motif melamine plates lend an unexpected touch to this holiday table, while geometric pillows coupled with red-rimmed glassware provide additional touches that can be enjoyed year-round. 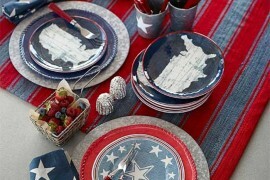 Another classic touch for the 4th of July table: metal serveware. 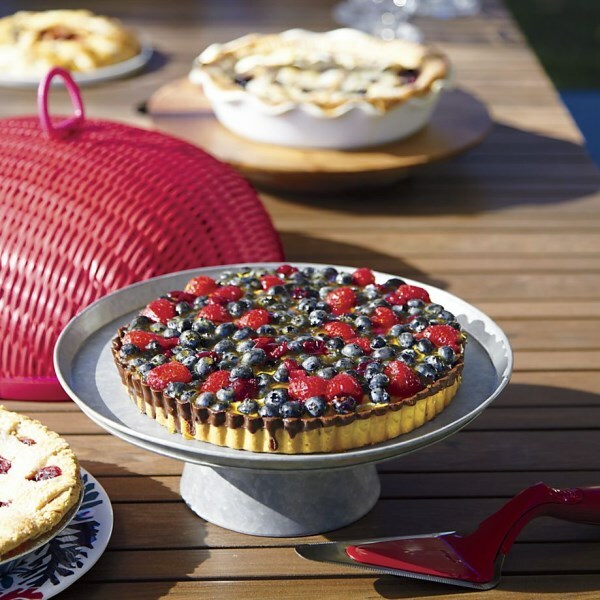 This Galvanized Pedestal Server from Crate & Barrel is the perfect backdrop to a berry festive dessert!